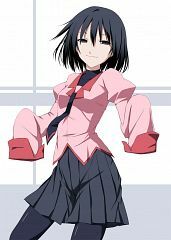 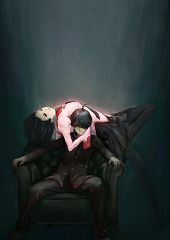 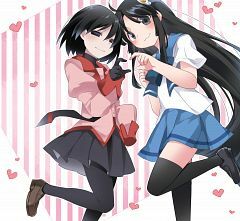 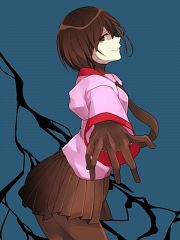 79 anime images in gallery. 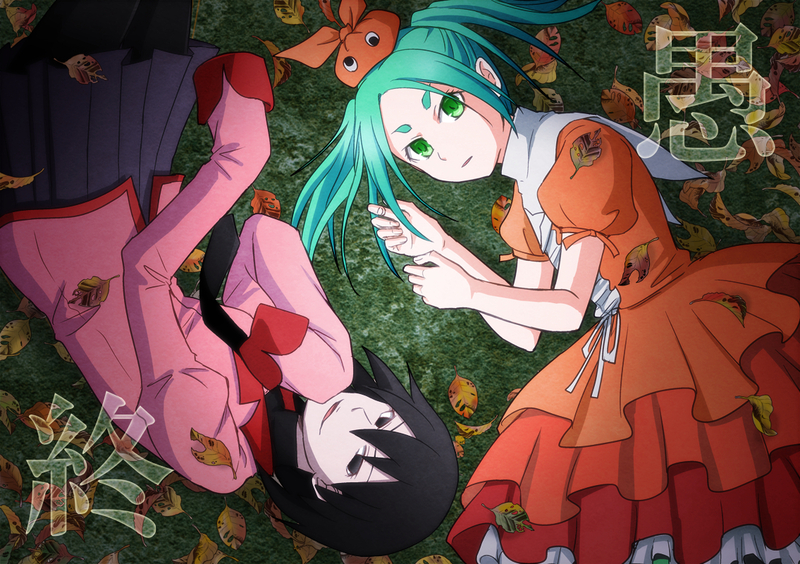 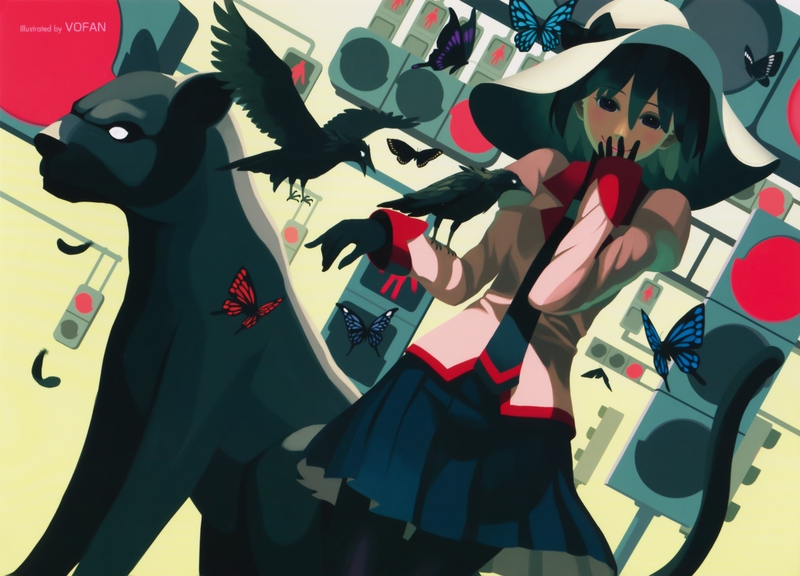 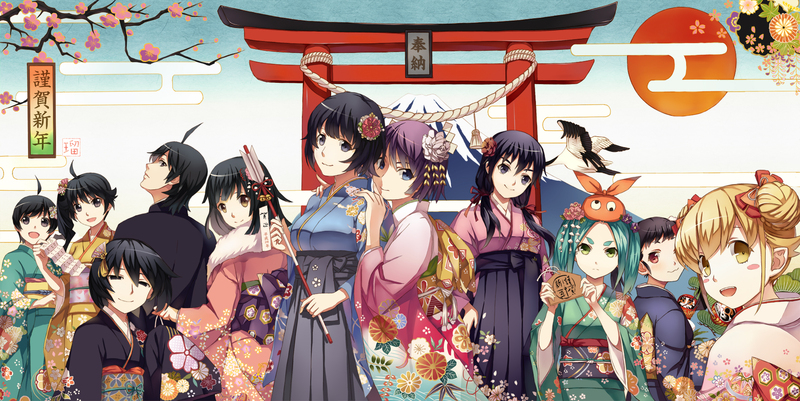 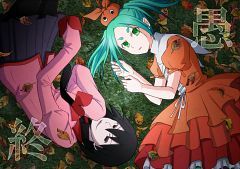 Tagged under Monogatari, Mizuhashi Kaori, Monogatari Series: Second Season and Hanamonogatari. 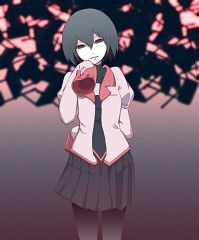 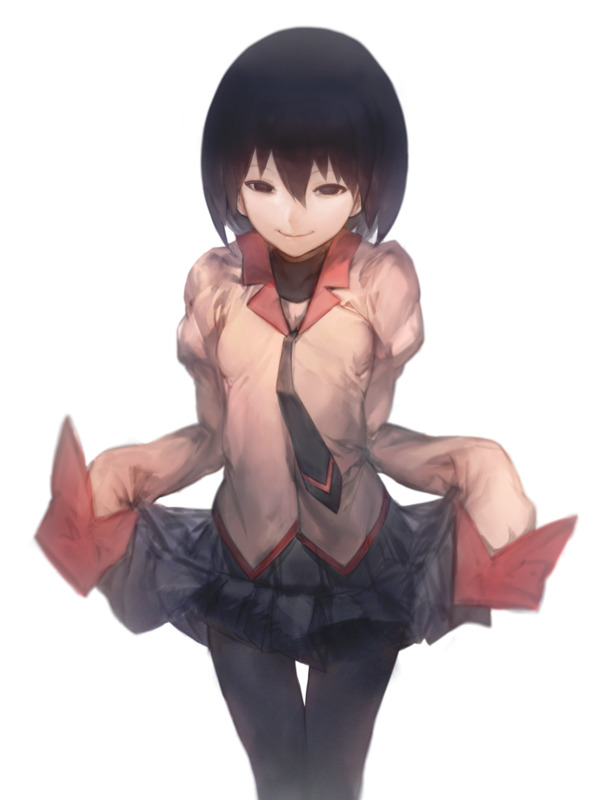 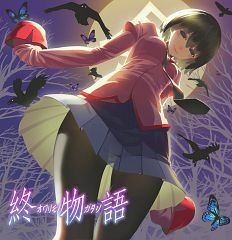 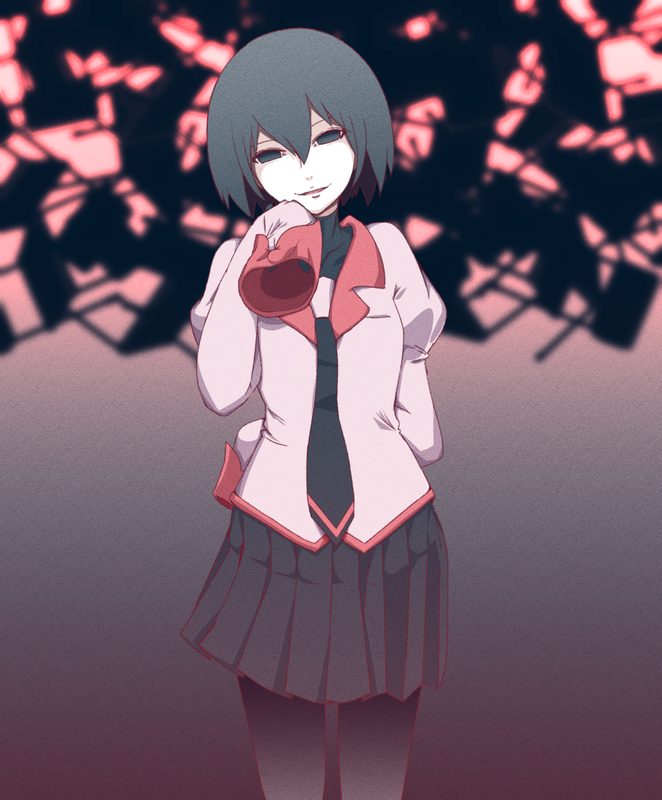 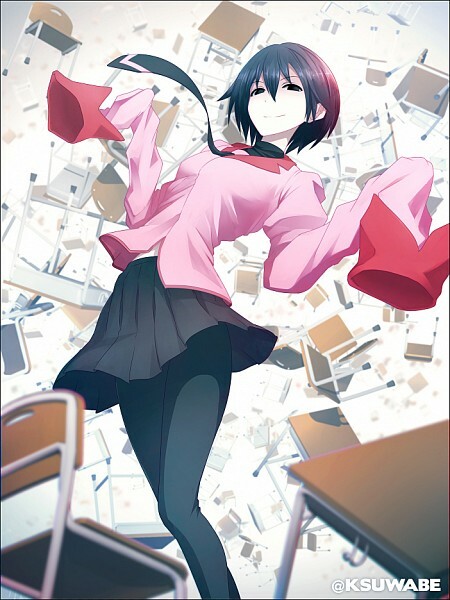 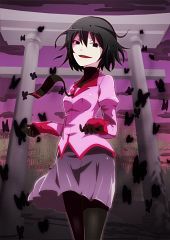 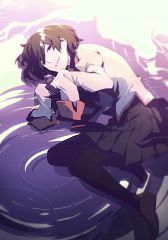 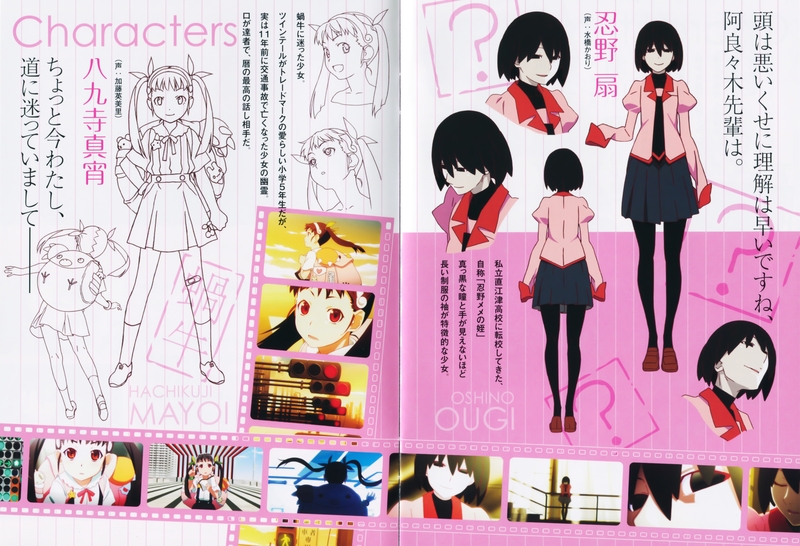 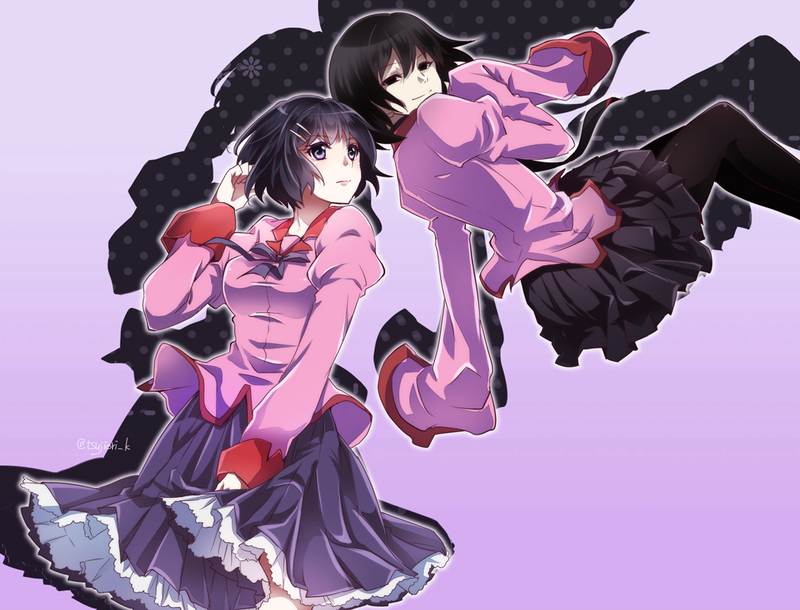 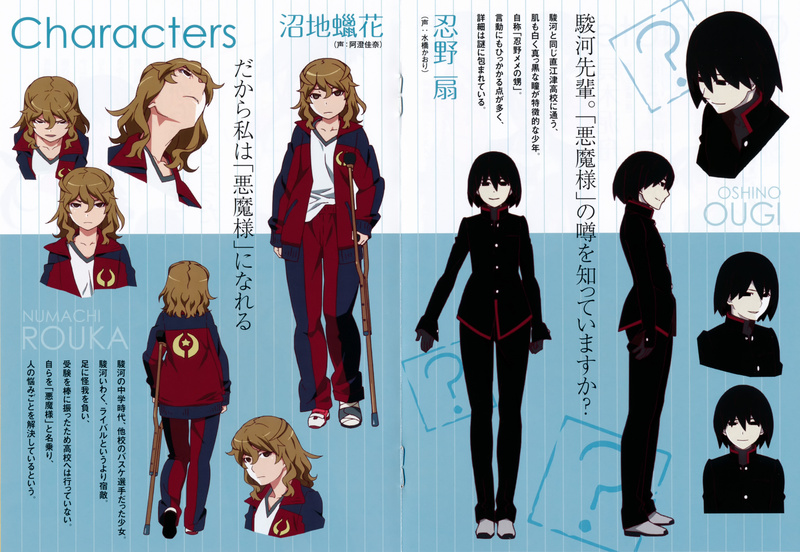 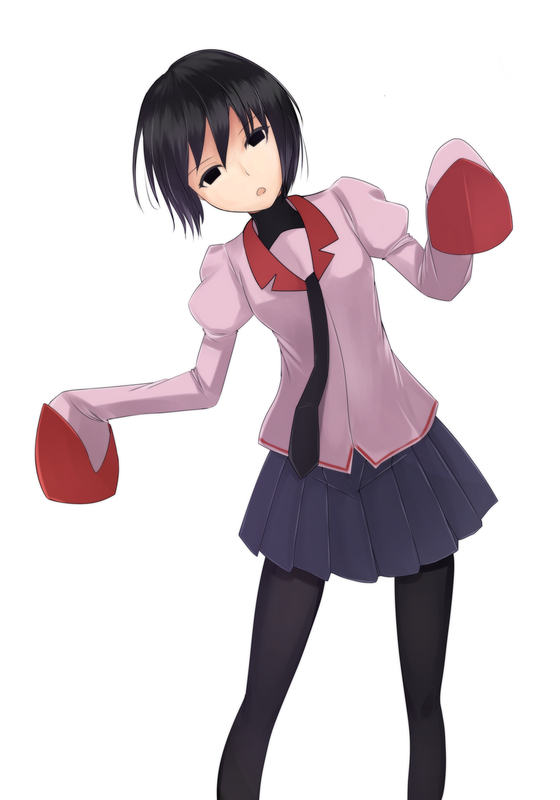 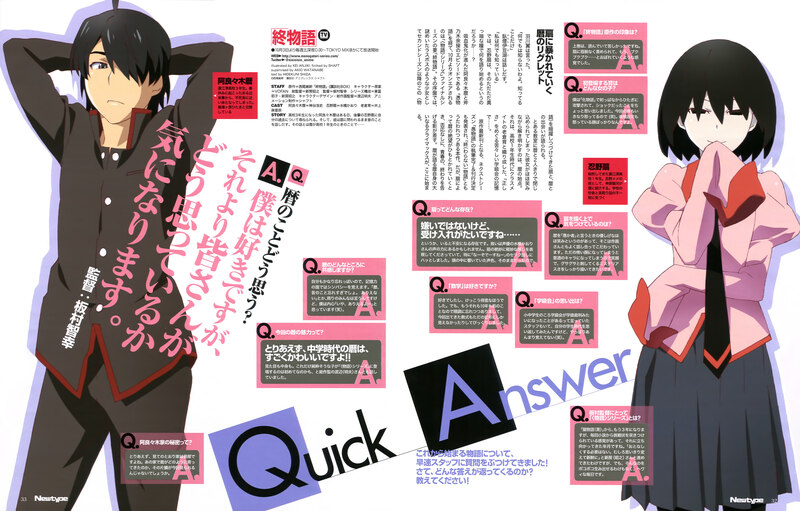 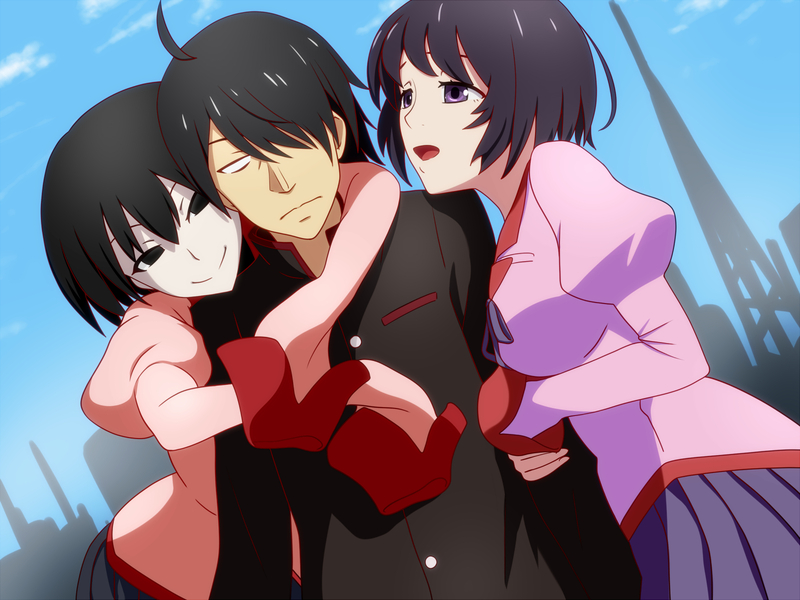 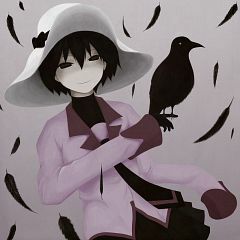 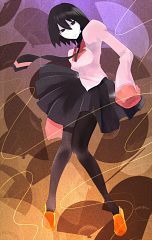 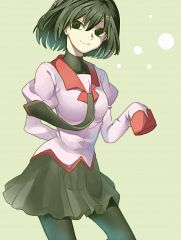 Ougi Oshino's gender is undetermined because of a specific scene in Hanamonogatari but is considered mostly as female. 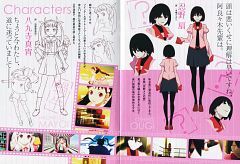 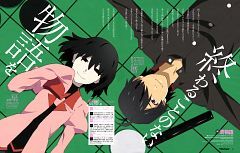 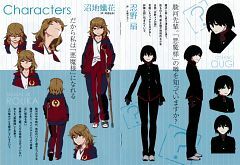 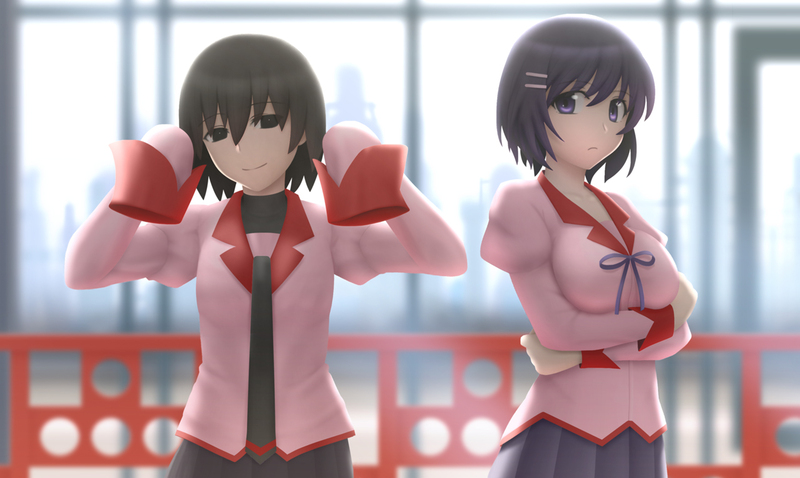 In Hanamonogatari she is dressed with a male school uniform and refers to herself as a boy.